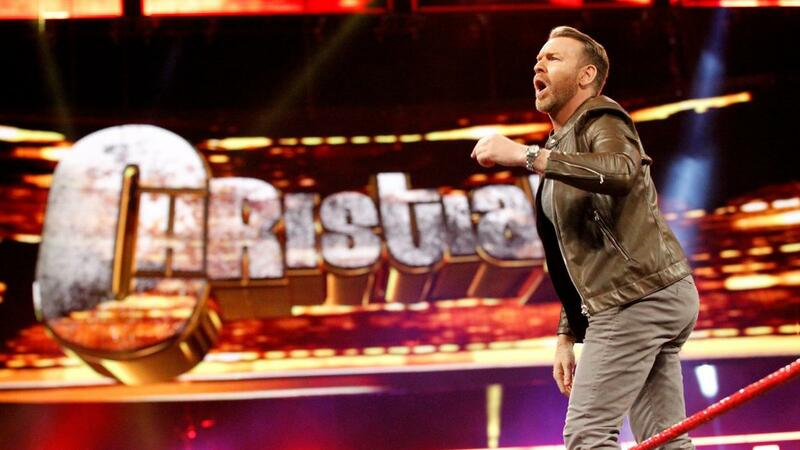 Christian appears on the Fastlane Kick Off Show. Christian talks about his nightmares involving the Big Red Machine, Kane. 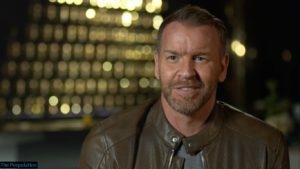 Christian and Edge sit down with Matt and Jeff Hardy to talk about the legacy of the TLC match. 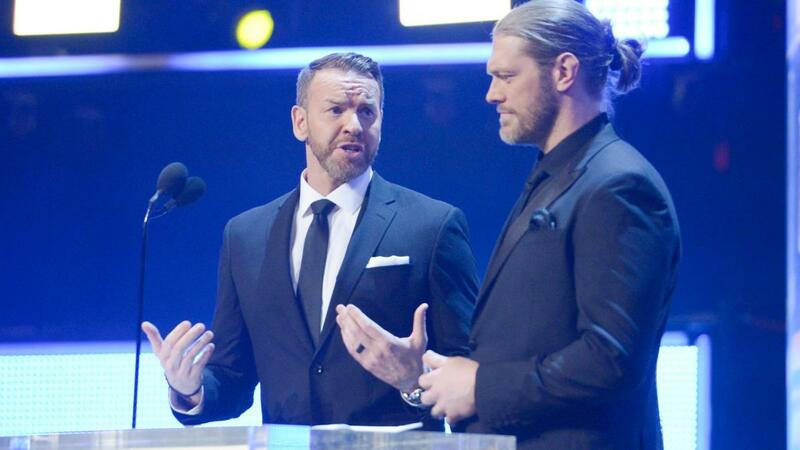 Christian and Edge induct the Dudley Boyz into the WWE Hall of Fame. 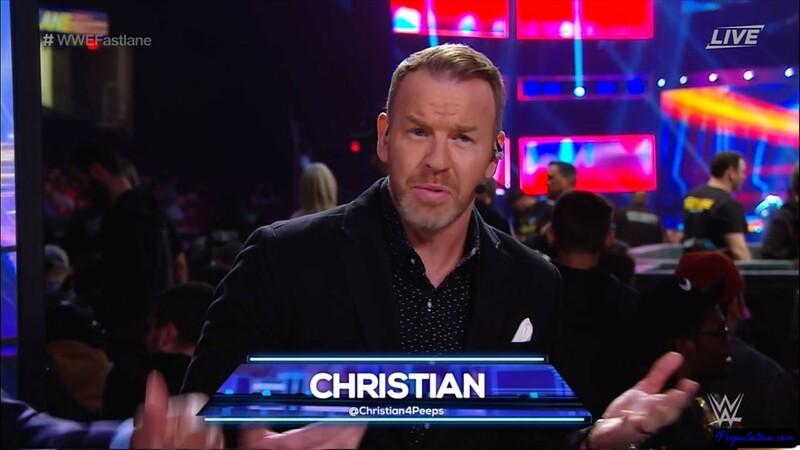 Christian returns to Raw on the 25th Anniversary to host the Peep Show!